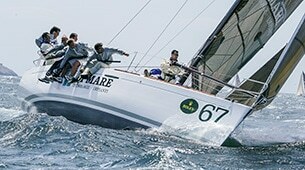 First signals of changes appeared in Italy during season 2015 with the first Italian Championship won by a Mumm 30, certainly helped by light conditions. 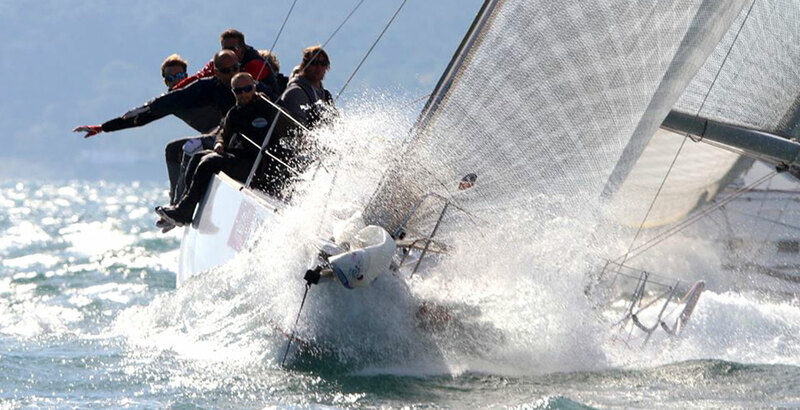 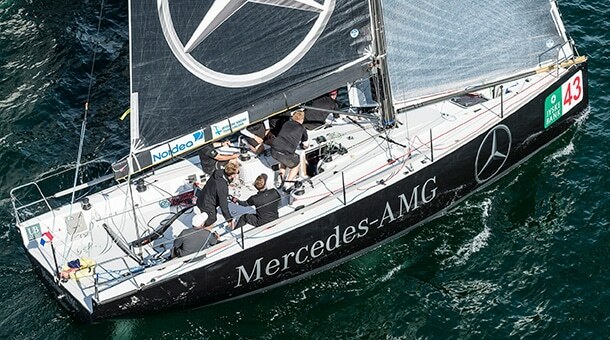 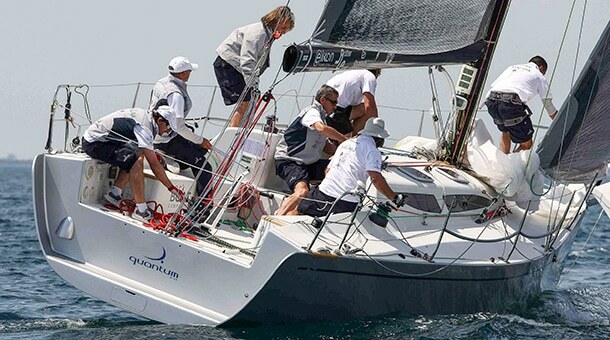 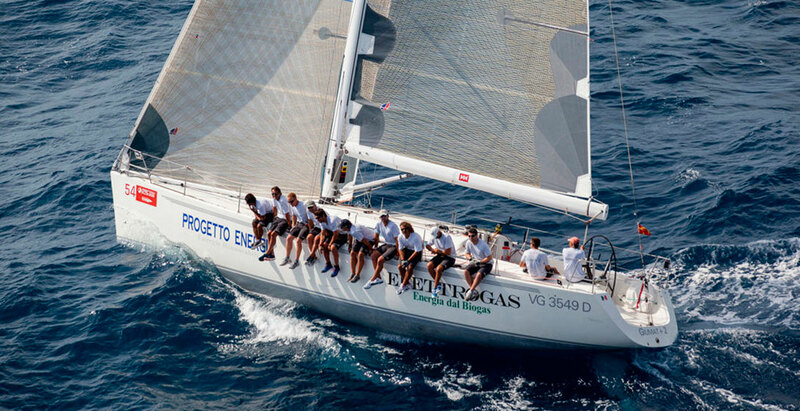 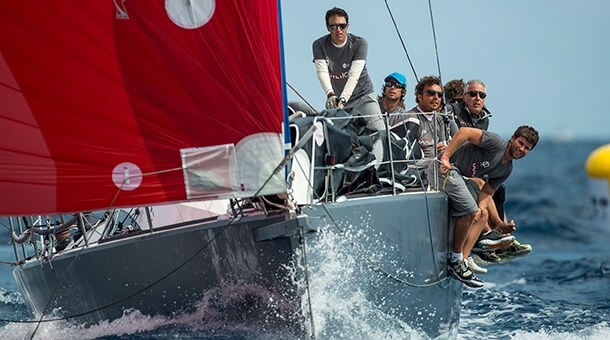 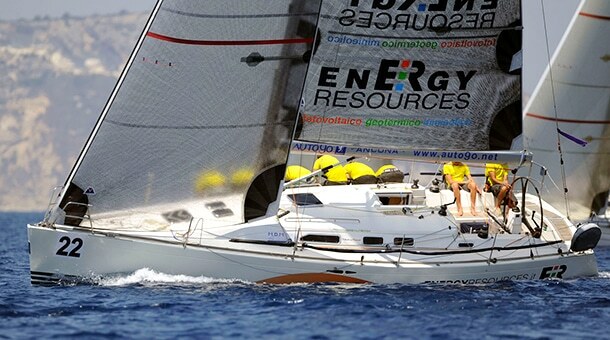 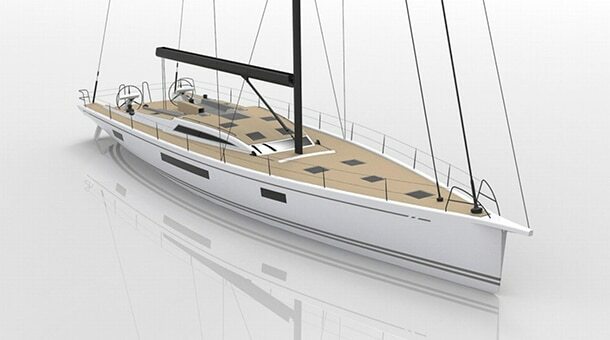 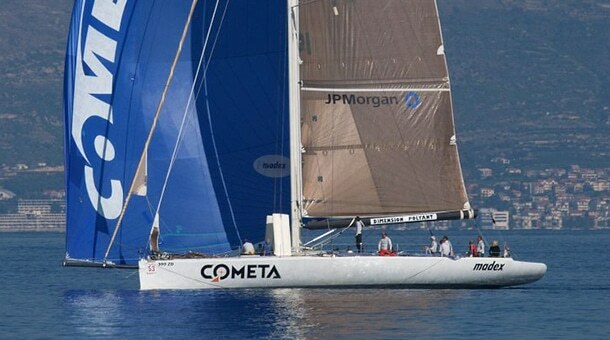 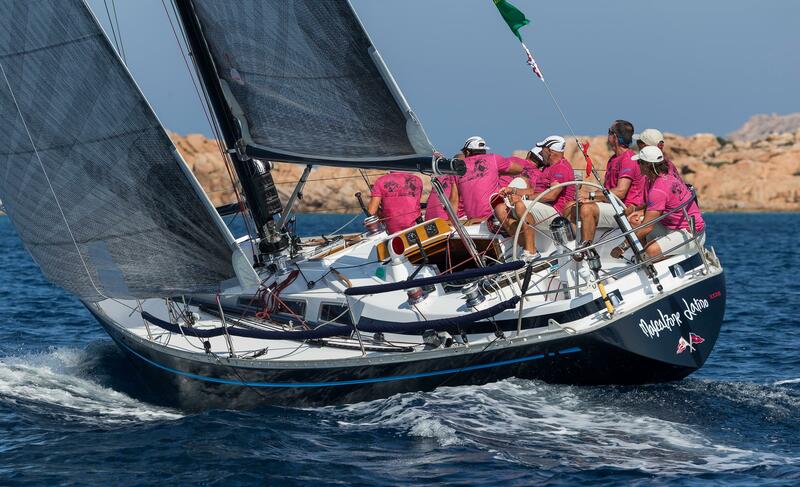 But a new actor entered the C class scenario in 2016 with an interesting future for herself and similar boats: the Melges 32. 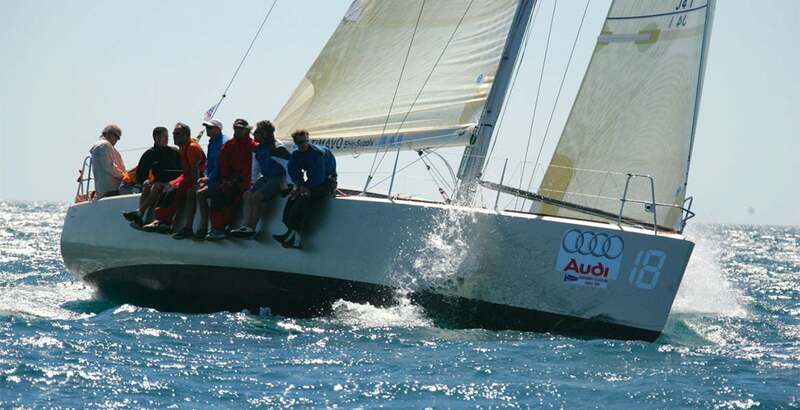 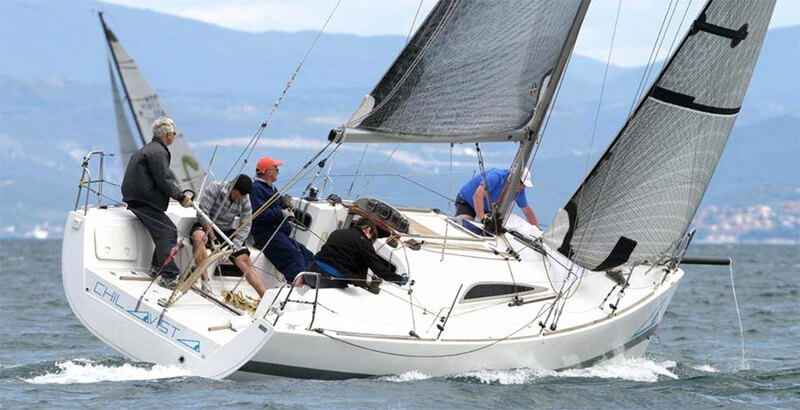 In 2016, Cesare Bressan, formerly technical manager of the Airis GP42, which performed good results in ORC main championships, bought and made the first attempt to use this superlight speedster in the ORC “C” division at Kiel Worlds, with only weight/trim sailplan optimization. 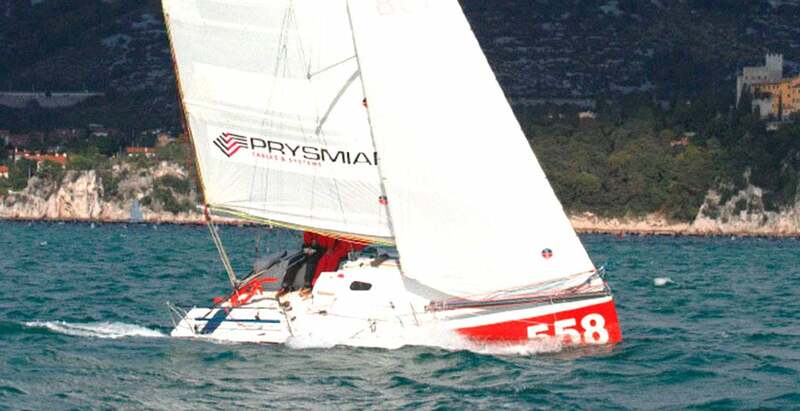 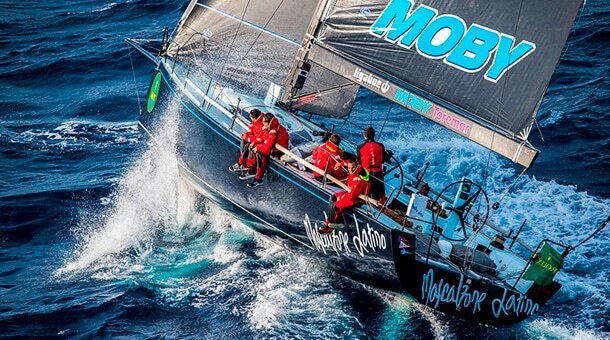 Anyway, he achieved promising results, including a couple of wins in inshore races. 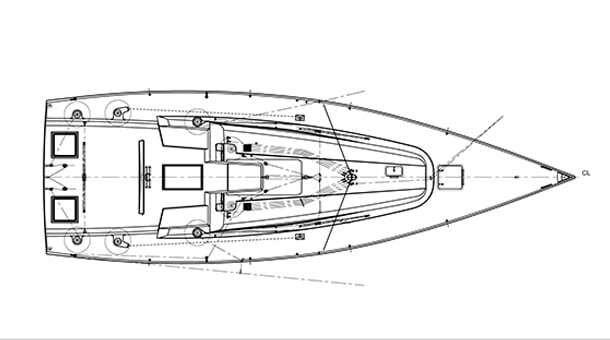 With a lot of precious inputs, we started a deeper work on appendages with new keel and on the sailplan again, to further optimize the boat, having the 2017 ORC Worlds in Trieste as objective. 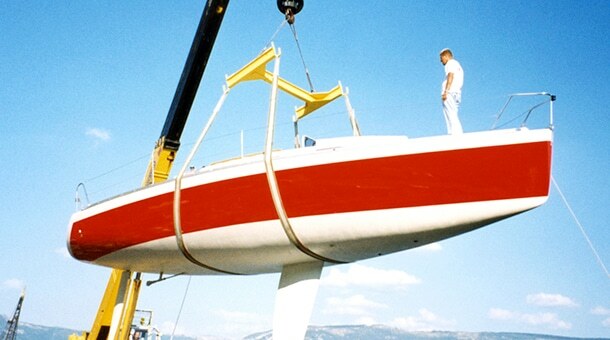 Original carbon slim fin was replaced by a shallower draft but structurally stiffer Weldox fin with composite CNC fairings, with a small weight increase, but a better stability and much easier life for owner-driver helmsman. 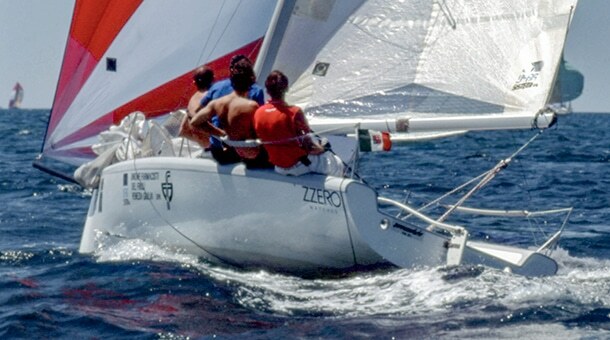 The complete revision of weight distribution, completed the package which was tested at first, just after the launch after the modifications, in ORC Italian Championships two weeks before the Worlds. 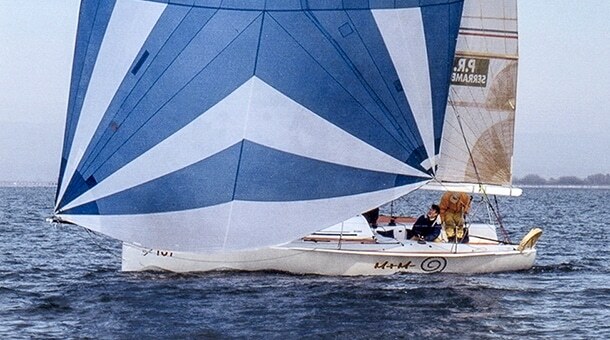 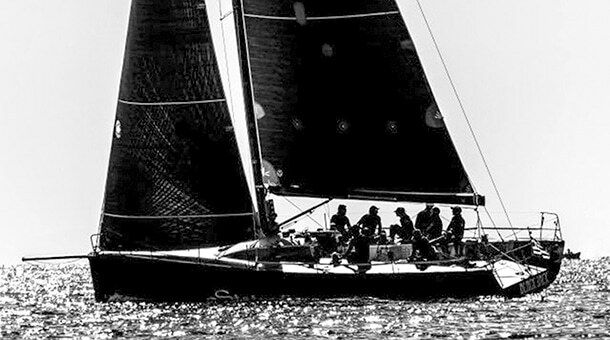 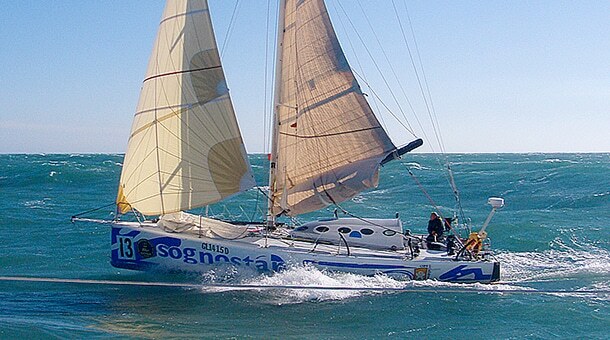 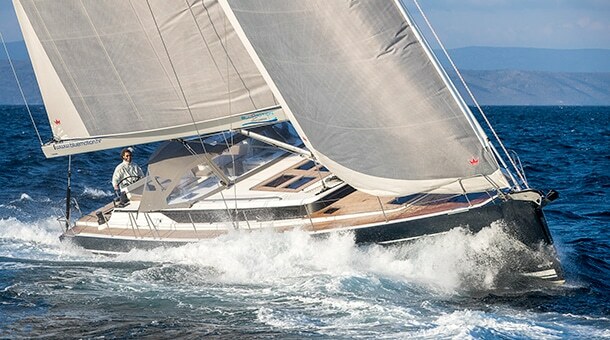 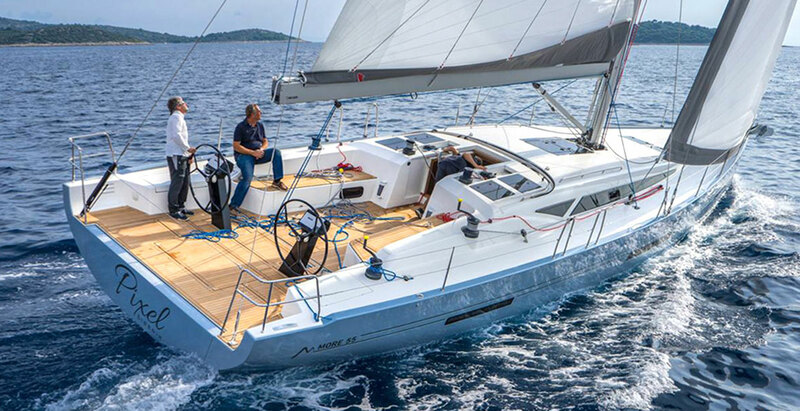 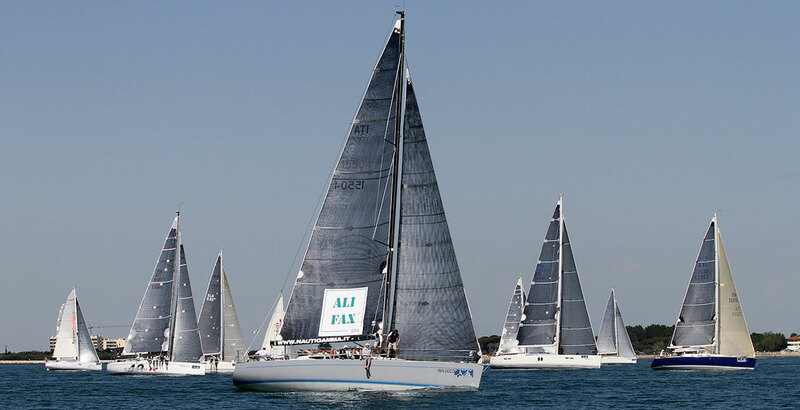 Another upgrade had been necessary to the mainsail, and then the new Airis was ready for the Worlds, that she won, after an heart-attack final race. 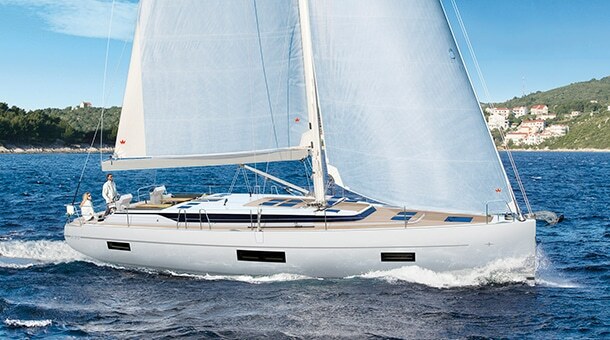 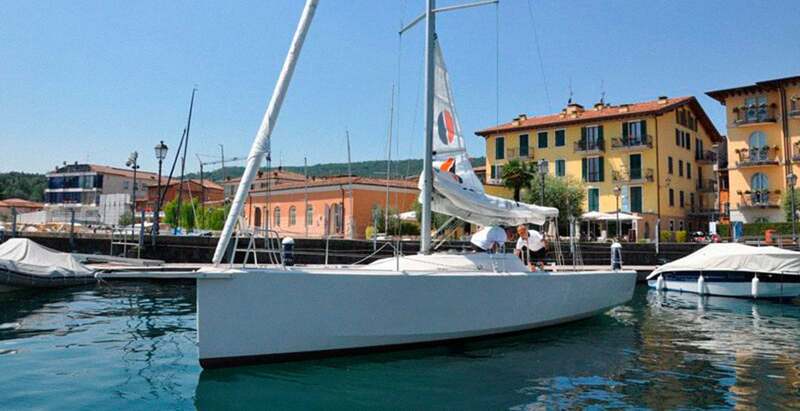 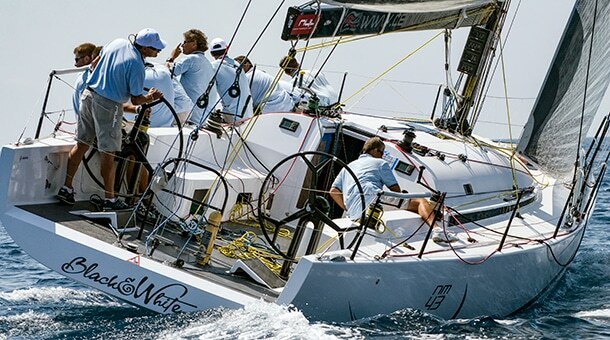 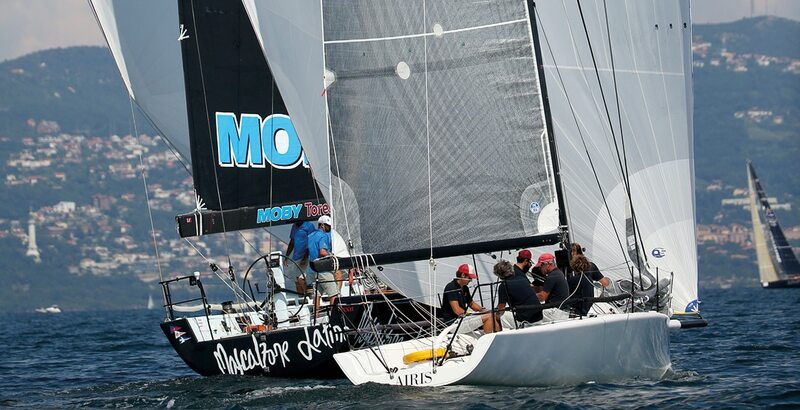 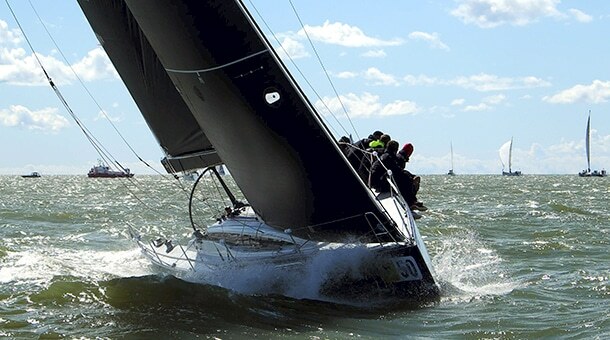 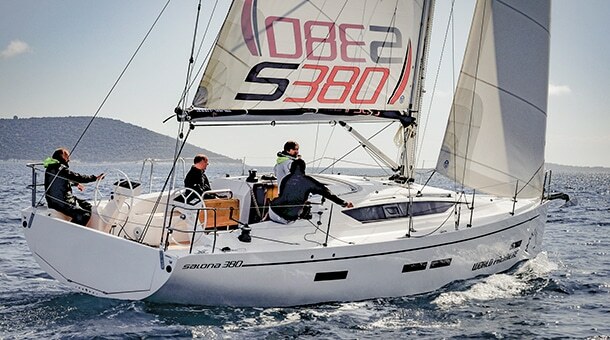 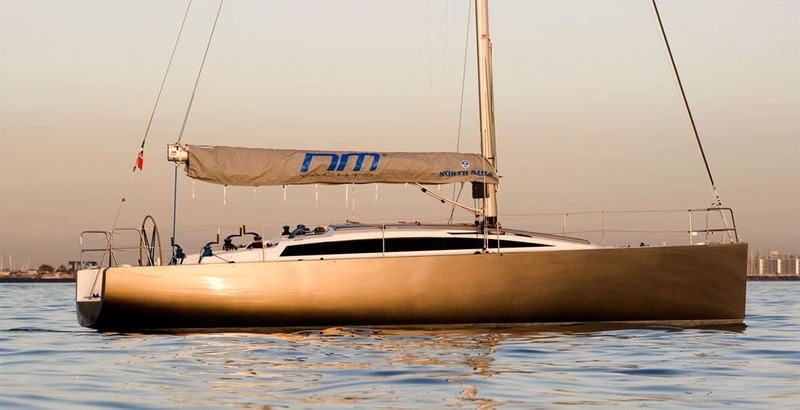 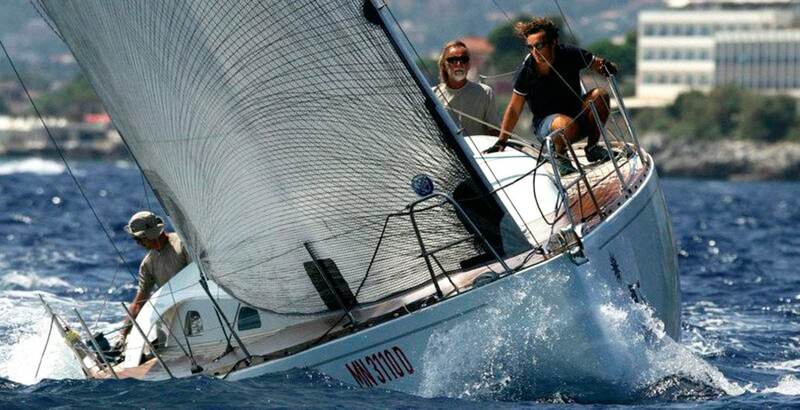 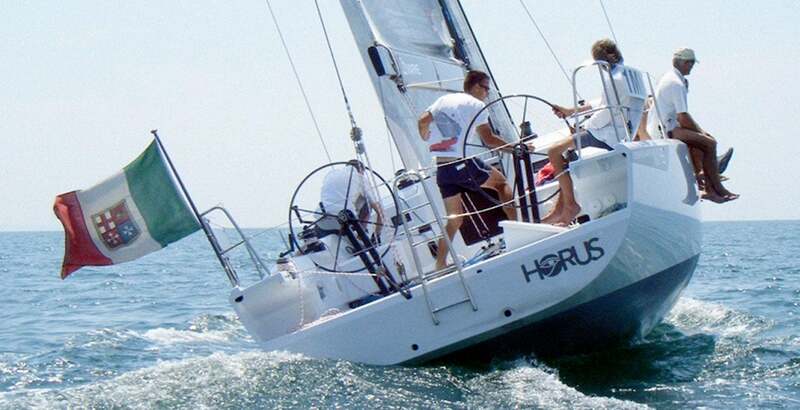 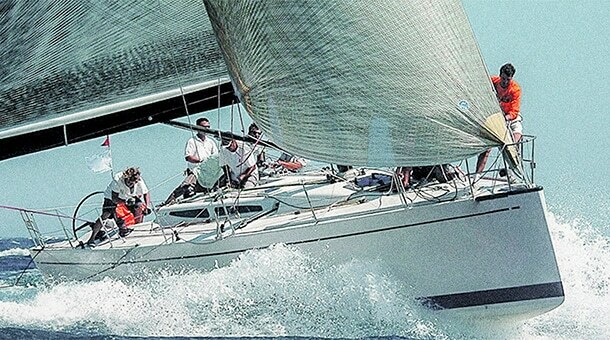 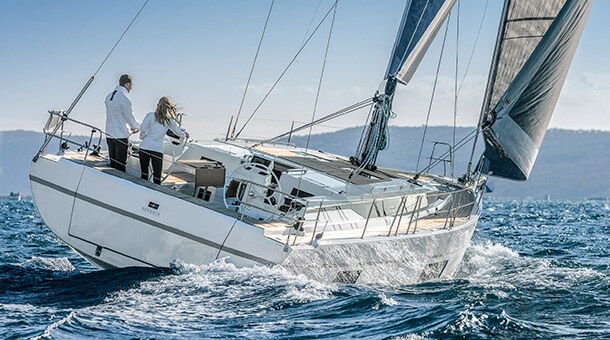 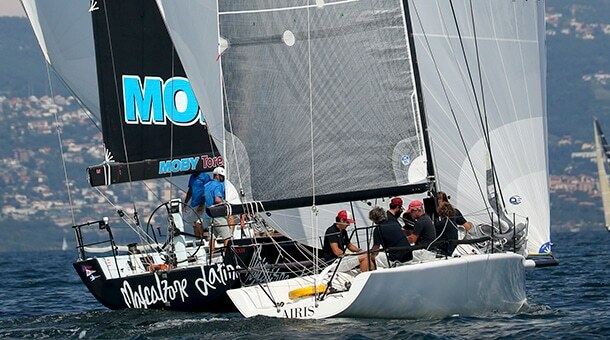 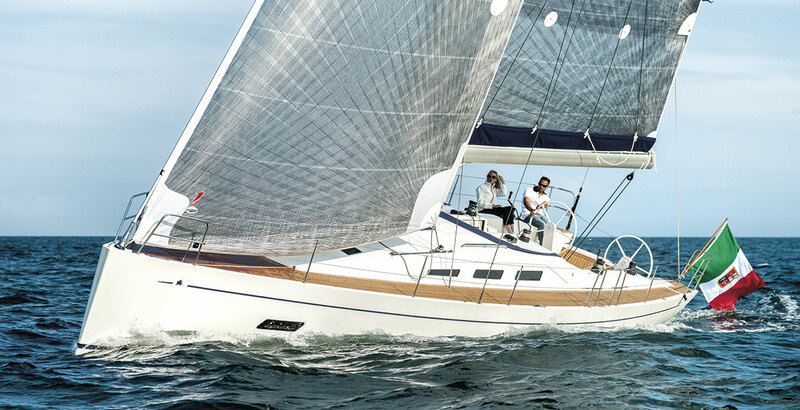 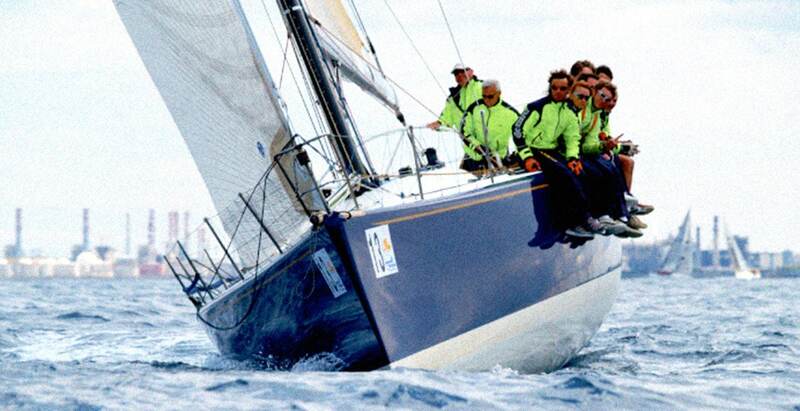 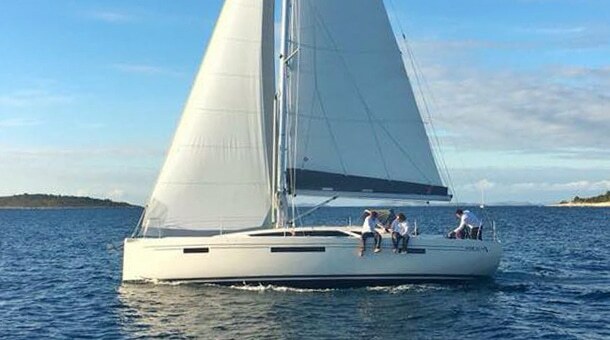 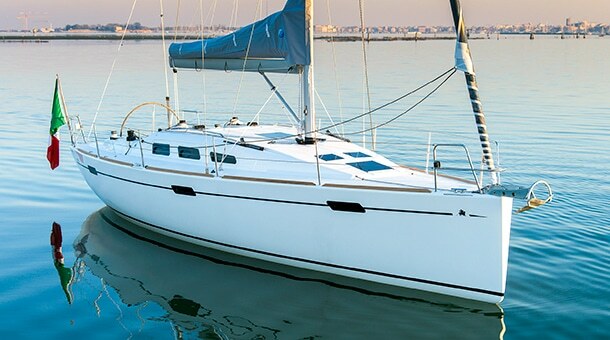 The Melges 32 is of course very fast, she is longer than Farr 30, therefore more competitive upwind in medium breezes against the traditional boat, and amazingly fast downwind. 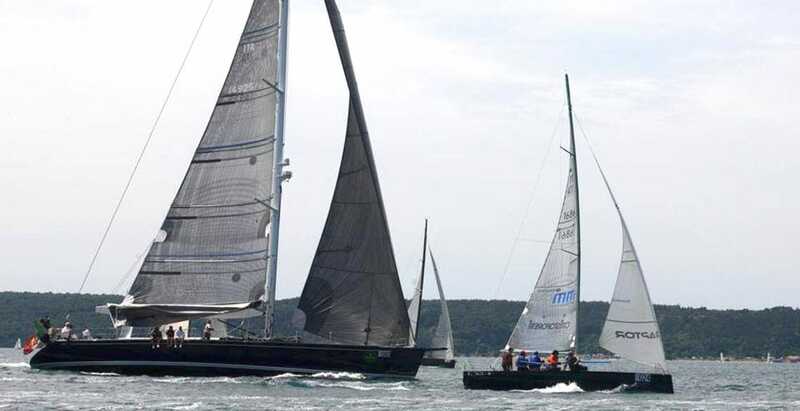 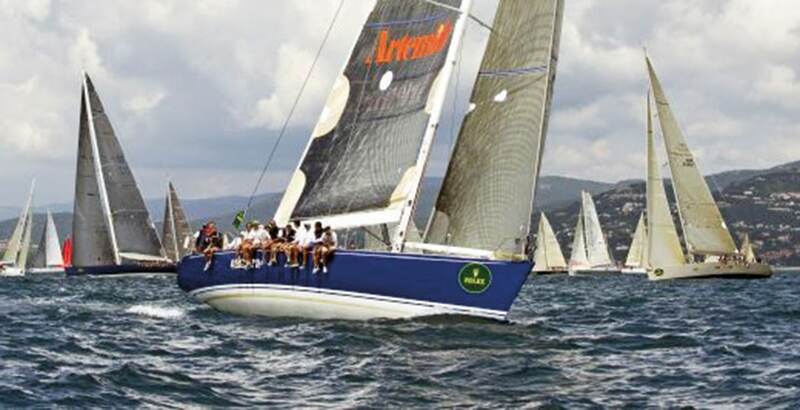 Airis won in 6-7 knots races in Trieste, but our simulations showed that in a bit more wind she should have been even more competitive, being still fast but with better rating differences compared to competitors.